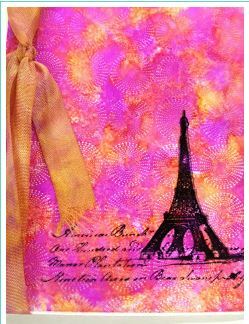 The Paper Wings blog will show you how to blend and stamp your way to a pretty card resist background technique using alcohol inks, click here for all the details. Thanks for sharing one of our Paper Wings Productions projects with your readers! !